In 2019 with introduction of T2 chip in all new hardware and with sales (in items produced) going fast down for Apple they are looking at rising profits ideas even more. Due to transition to proprietary ARM64 multicore chips with integrated GPU Apple want to cut amount of authorized service centers and pair it with big service cost increase (to keep demand in balance). Idea here is to decrease number of different hardware going to service centers and especially try to hurt repairs of older hardware (to stop delivering parts). 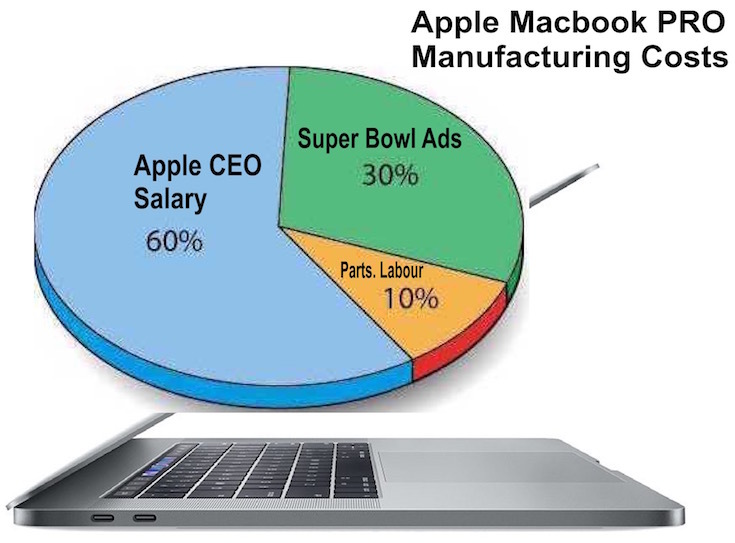 Apple is analyzing market looking for most profitable cuts. Recent Apple war on refurbished sellers on Amazon as well as on service centers is necessary first step. As they figured out that it is simpler to first make them go out of business slower and ahead of hard decisions to avoid lot of whining.